Airlineratings.com presents our independent Air Seychelles safety ratings and reviews. 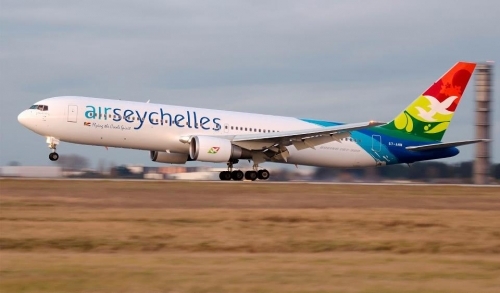 Today Air Seychelles’ only international flights are Seychelles-Mauritius-Johannesburg and Seychelles-Abu Dhabi routes; other international flights are operated by Etihad and partner airlines. 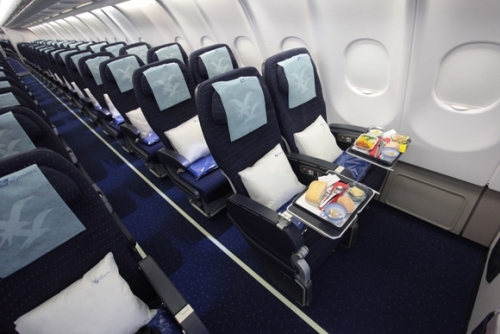 Click here for more information about our Air Seychelles reviews and safety ratings system.